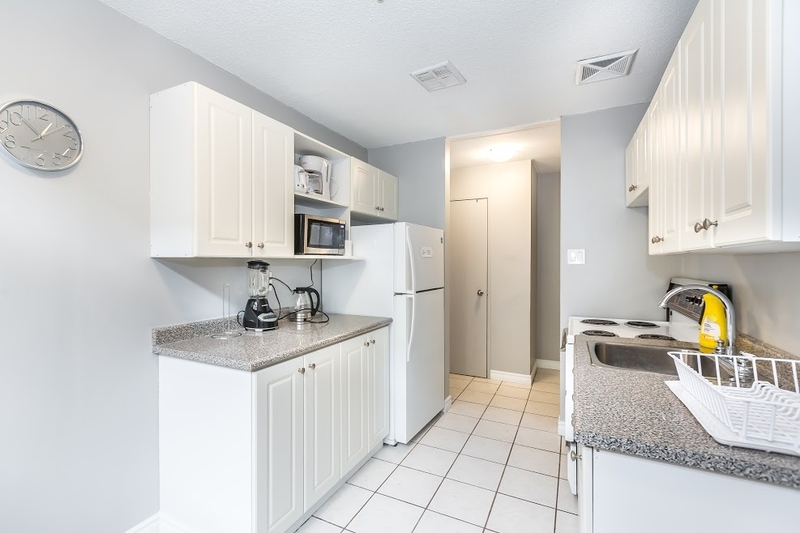 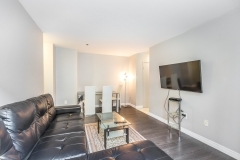 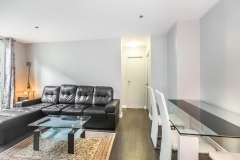 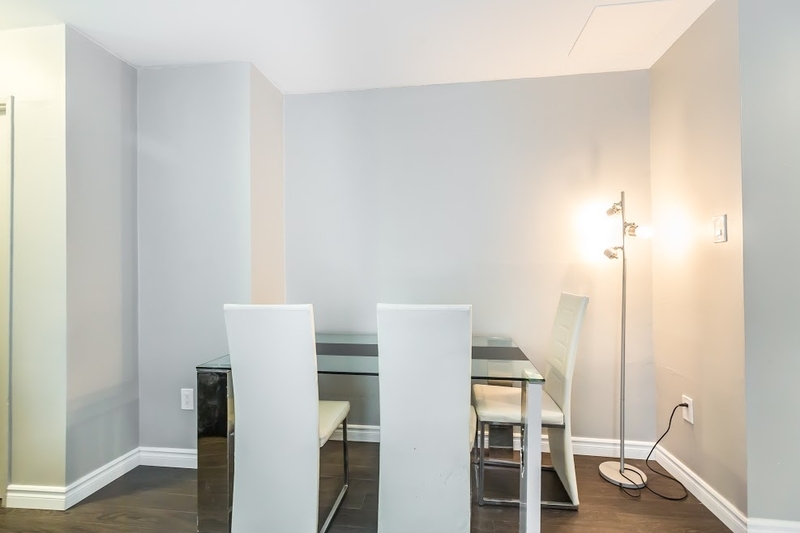 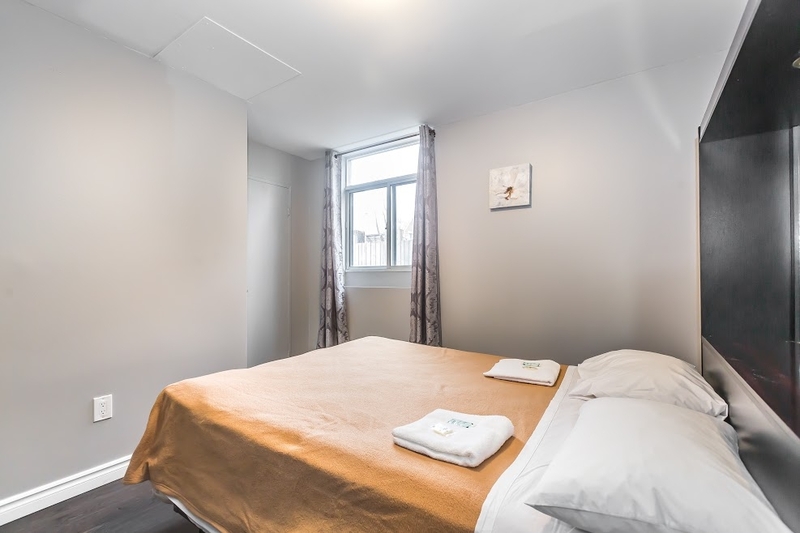 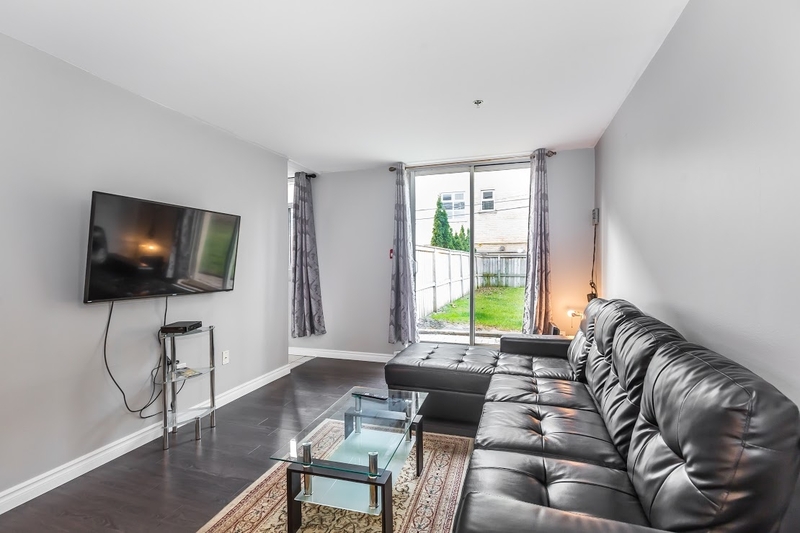 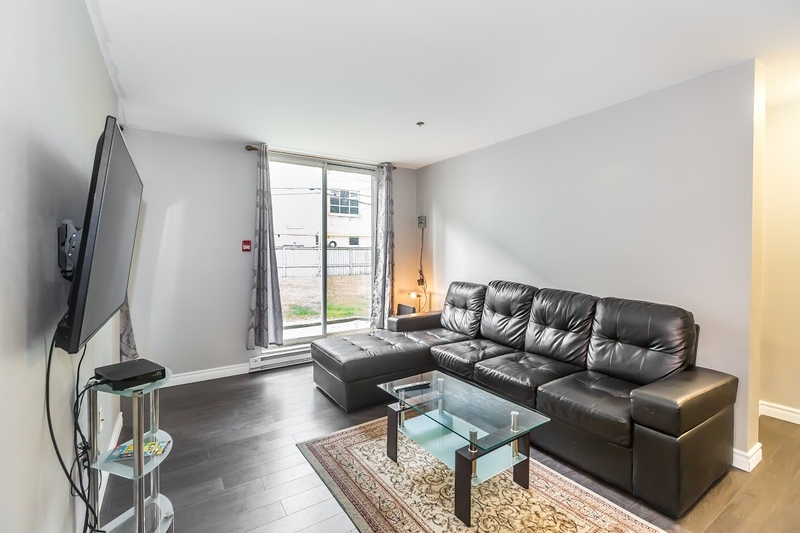 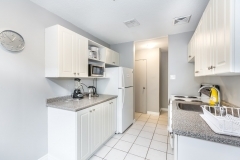 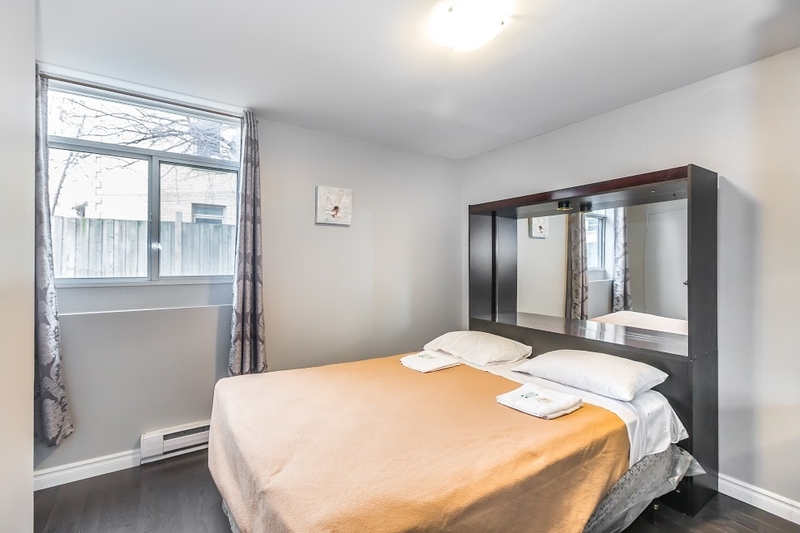 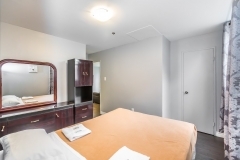 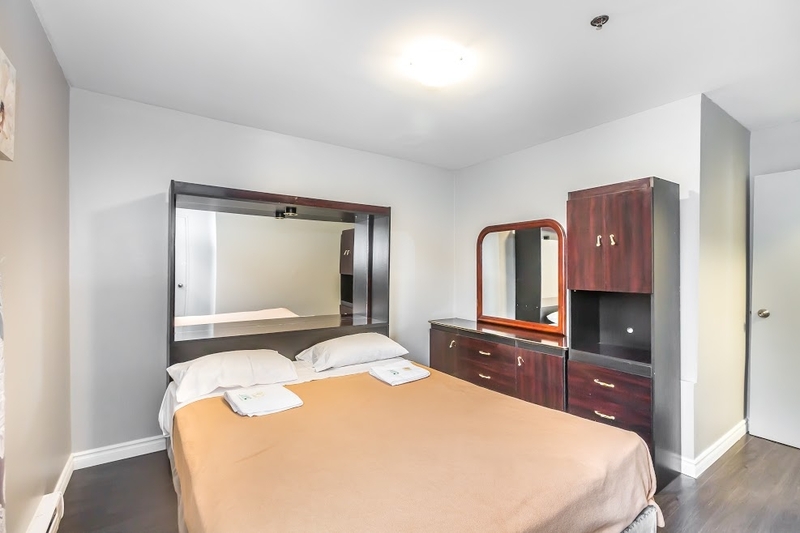 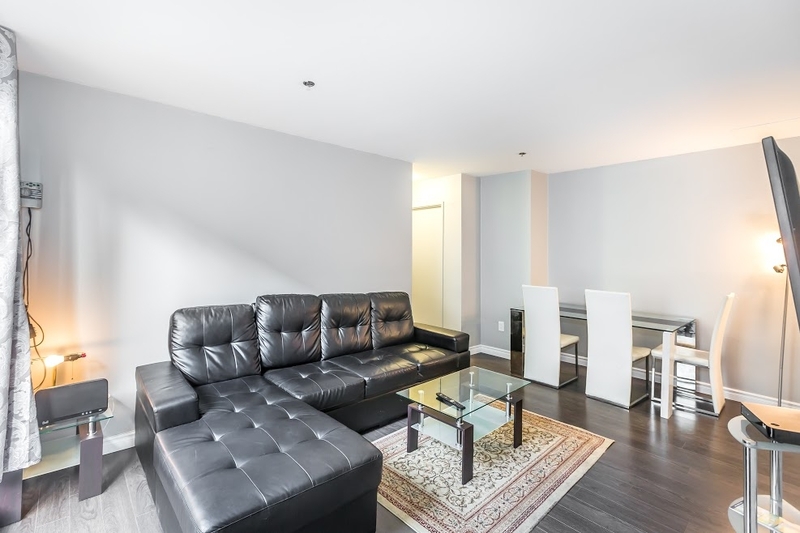 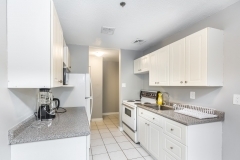 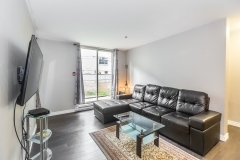 Fully furnished and private 1 bedroom apartments in the heart of downtown Toronto for short and long term rental. No Lease Required. 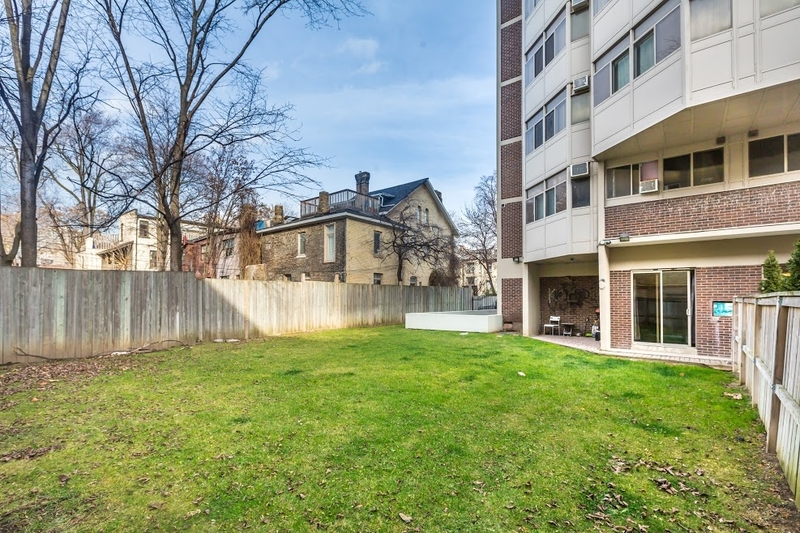 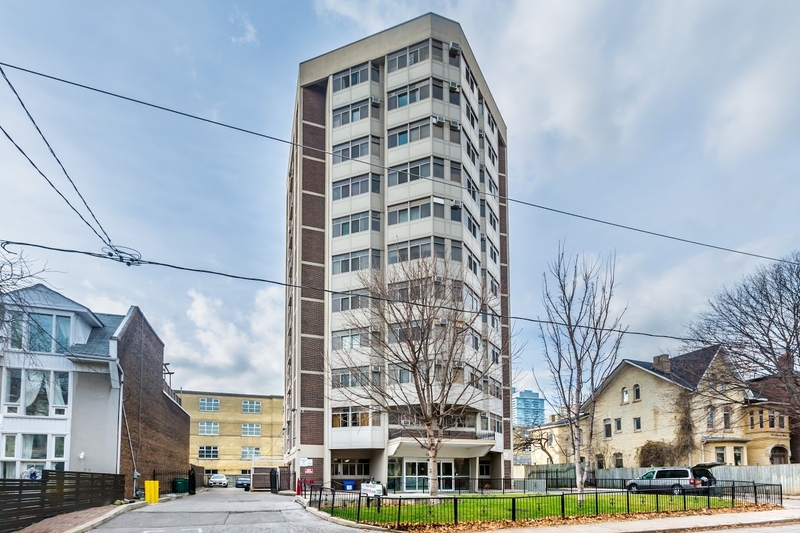 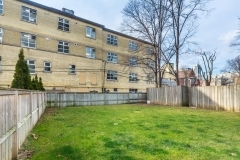 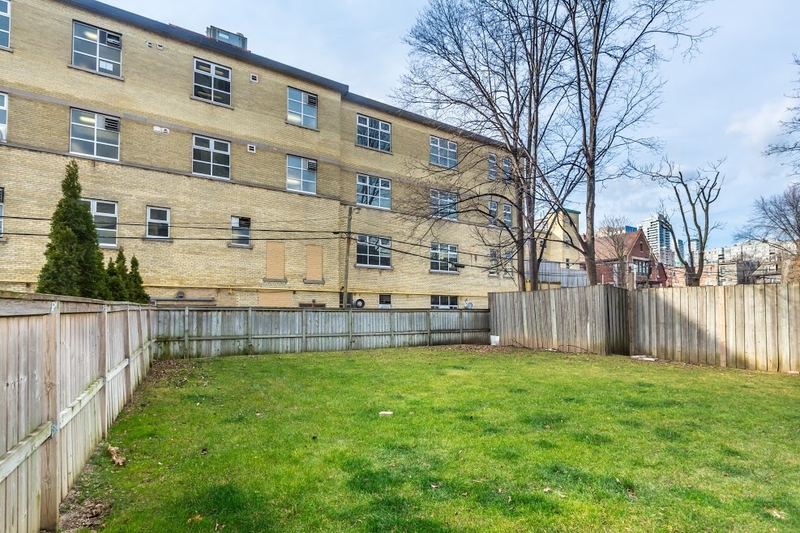 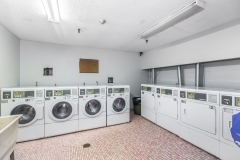 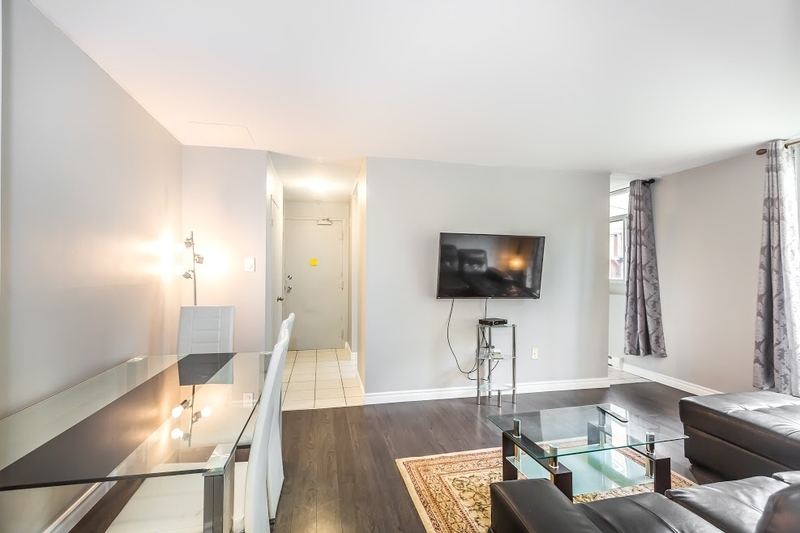 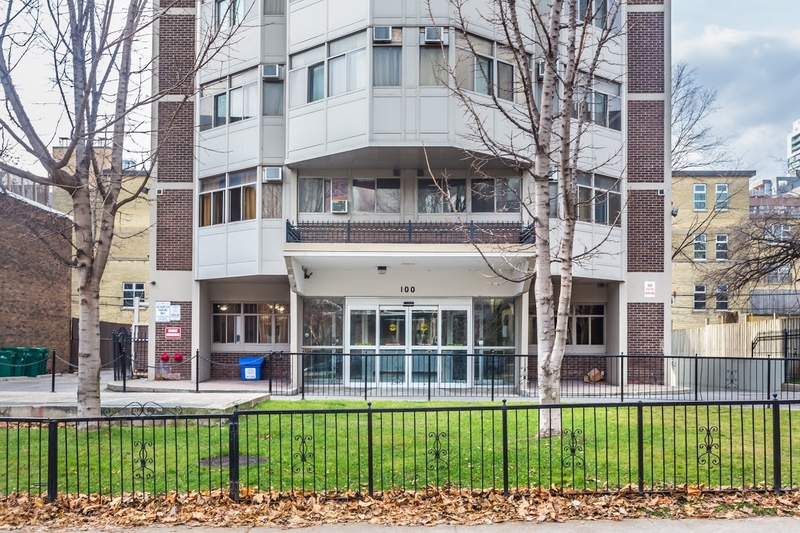 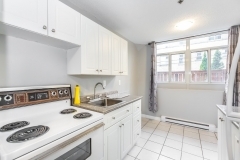 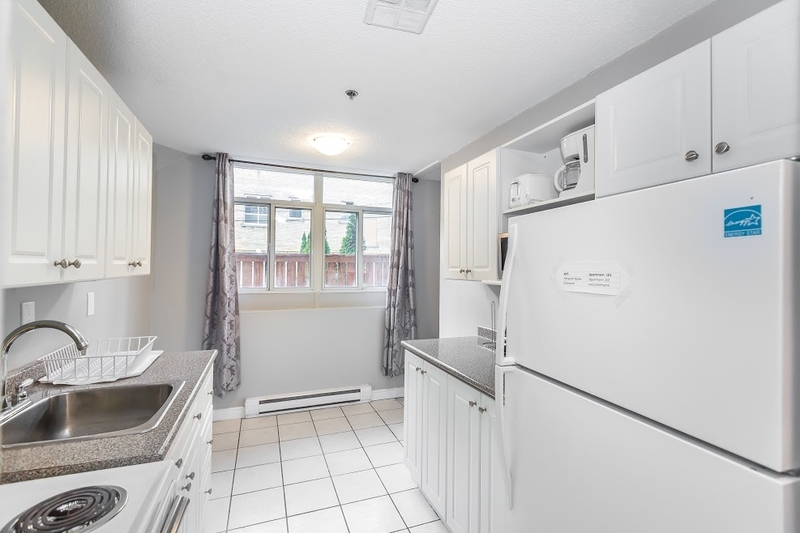 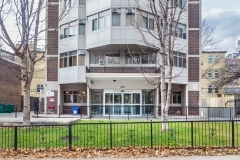 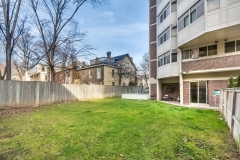 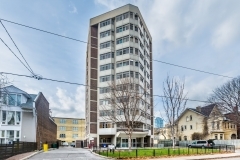 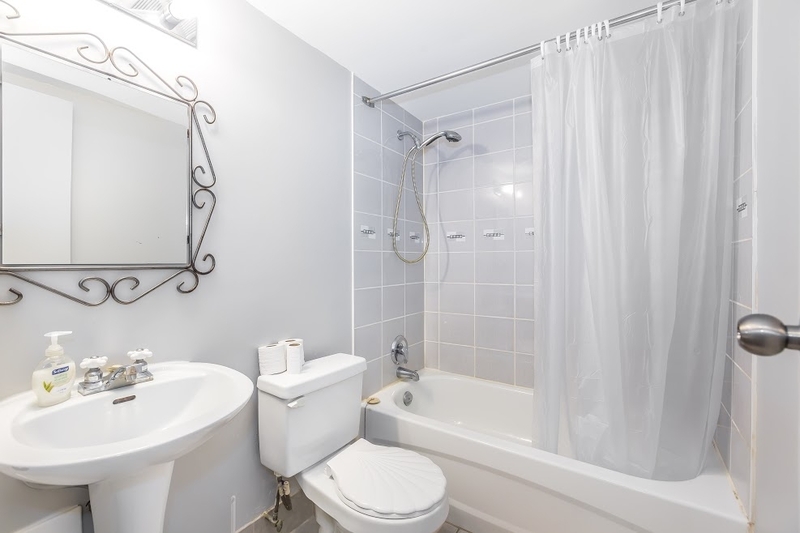 Few minutes walk to Ryerson University, Eaton Center, Yonge/Dundas Square, Trinity Square and many major landmarks.